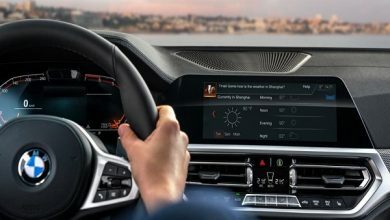 Volkswagen of America has launched VW Car-Net which is a new in-car system that offers a number of diagnostics features along with the services that help customers feel safe and secure. In the event that an accident is detected, a call is automatically triggered from the vehicle, connecting a passenger to a VW Car-Net Customer Specialist, from where the caller is reconnected with a local Public Safety Answering Point, who can dispatch the appropriate emergency services to their location. To watch the video, click on the given image. One of the primary functions found on the Car-Net web portal is creating and managing boundary alerts, which lets you define geographic boundaries around a point on a map on the Car-Net web portal. You can use the Car-Net mobile app to find your car in a parking lawn by flashing the lights or call attention to a situation by sending an alarm. Pressing the i-Button connects you to the Volkswagen Car-Net response centre customer specialist. You can request specific destination information there, such as, a restaurant, movie theatre or retail store. The Volkswagen Car-Net mobile app lets you check your vehicle status from your smartphone. View the status of your car doors, hood, sunroof, lights, convertible top, estimated fuel level etc, using the Car-Net mobile app. With Remote Vehicle Locator you can identify the last parked location by using the VW Car-Net Mobile App. The car’s last-known parked position will be shown on a 2D map in the Mobile App. One of the primary functions found on the Car-Net web portal is creating and managing boundary alerts, which will automatically notify you when your vehicle exceeds speed limit. The Car-Net account owner can manage speed alerts using the mobile app or the web portal. 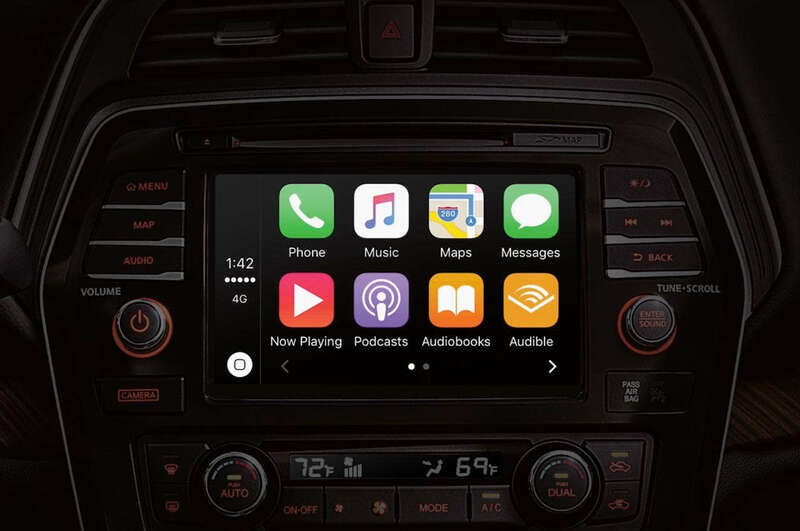 With your smartphone connected to your Volkswagen Car-Net account, you can quickly and easily unlock the vehicle’s doors from anywhere without the use of your keys.